Apart Audio’s new Design in-ceiling back can loud speaker series is designed for commercial, hospitality and retail environments. Apart Audio is distributed in Australia by Amber Technology. The speaker features a sealed back can and bass reflex port, providing controlled audio performance in any ceiling structure. The slim housing design has minimal built-in depth and is tuned to optimise bass and midrange performance while maintaining sonic consistency. The matching Apart sound signature enables a combination of Apart models to be installed without impacting on audio quality. Installers change power settings between 70/100V or 16Ω using the power selector located at the front of the speaker. A thin-edge grille and neodymium grille-fixing magnets provides sturdy installation while blending into the surrounding design. Using only two Apart loudspeaker clamps and the included grid tile rails, installation is quick and easy, decreasing installation time and reducing labour costs. 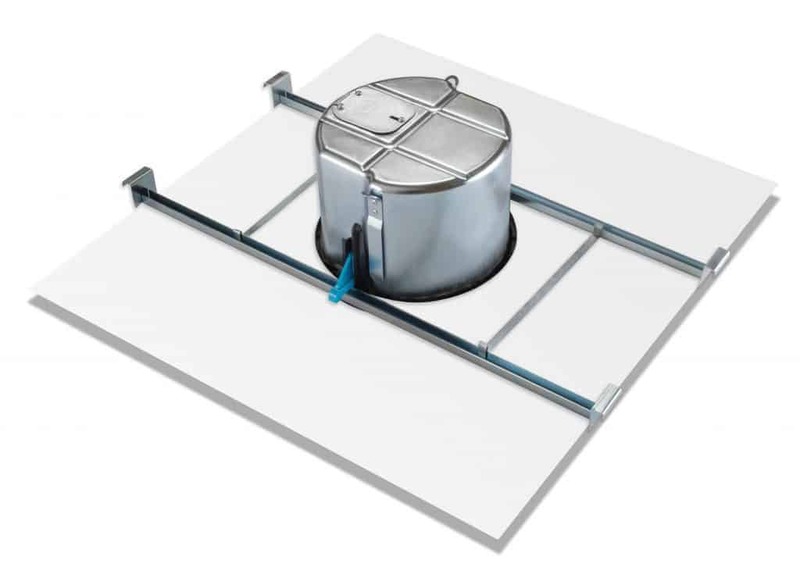 A slimline Apart Design in-ceiling back can is also available and is suitable for installations with shallow ceiling structures.